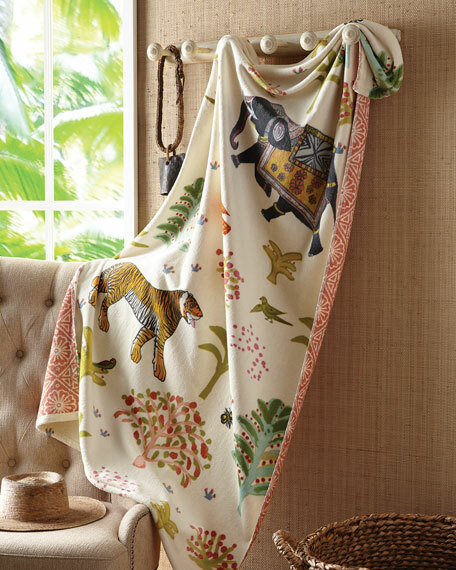 John Robshaw's Masai Mara Resort Towel captures the exotic wildlife of the Kenyan plains. 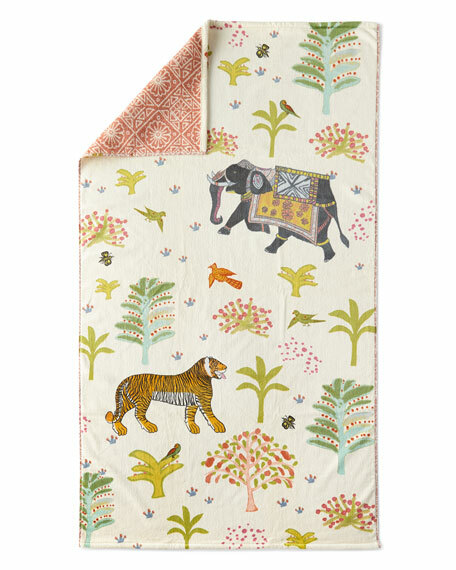 Within Robshaw's charming menagerie, elephants strut, tigers prowl and birds take to the sky. 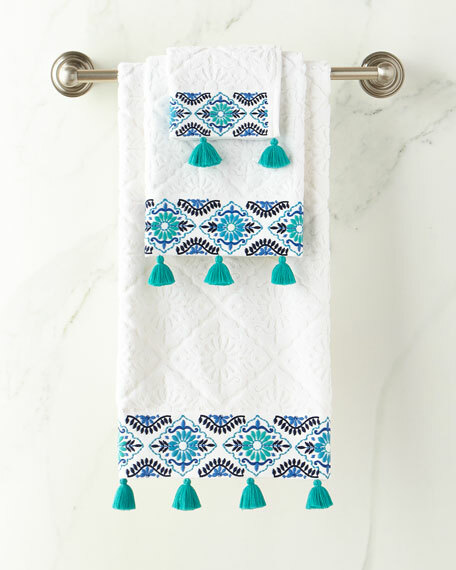 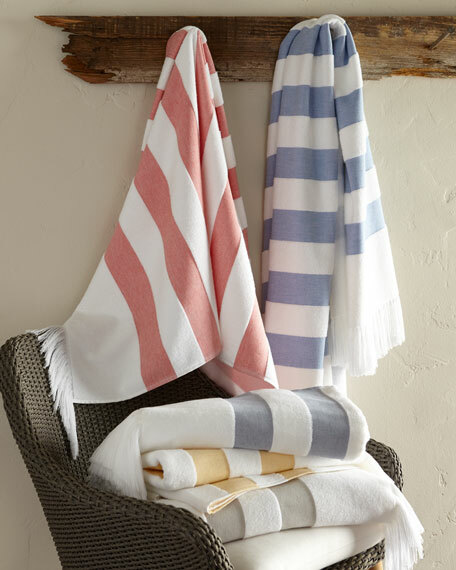 This 100% cotton towel boasts a multicolored safari-scape that will bring a touch of the wild to your life.